A number of studies have showed that sugar is utterly harmful for human health. Excessive sugar intake can potentially turn you into an addict. 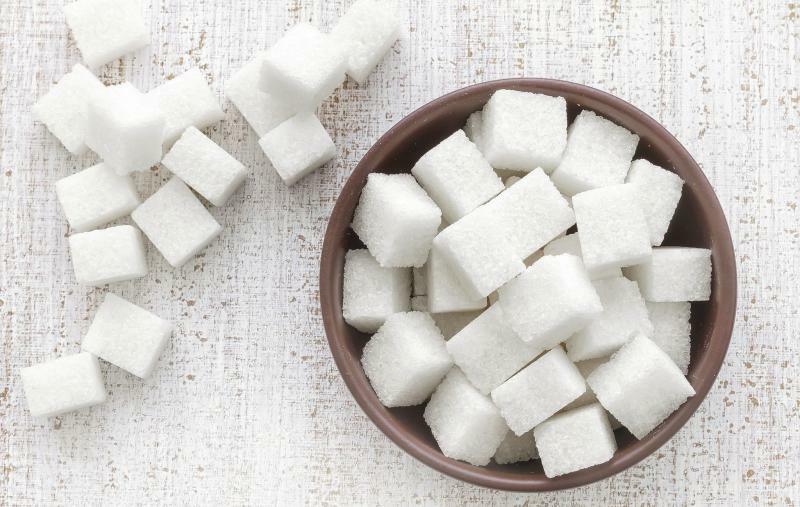 Sadly, due to the high amount of dangerous substances sugar intake can cause a wide range of diseases like diabetes, obesity, constant fatigue and so forth. Therefore, if sugar plays major part in your life you should consider reducing it for good. You will see that you and your loved ones will benefit a lot of it. Sugar makes our meals and drinks more delicious, it also boosts our energy, but it is two-sided effect. Excessive sugar intake leads to tiredness and poor skin. Reducing sugar consumption can be one of the best life-changing decisions you have ever made. Plus, you don't need to put huge amounts of willpower to reach successful results. You only need to follow a few simple steps and stay persistent to make do. Aim for foods and drinks that contain more protein and unrefined carbohydrates. Add more raw vegetables to your daily meals, but make sure you choose those, which don't contain much sugar like carrots and potatoes. 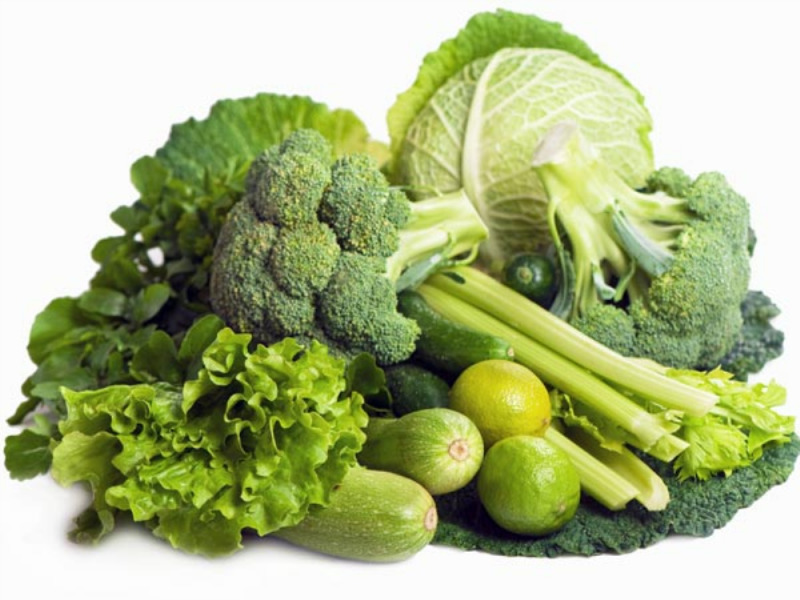 Opt for green vegetables - green peppers, spinach, broccoli, cabbage, cauliflower, cucumbers, green onion and celery. Consume more protein-rich food, including eggs, fish, lean turkey, green peas and beans. 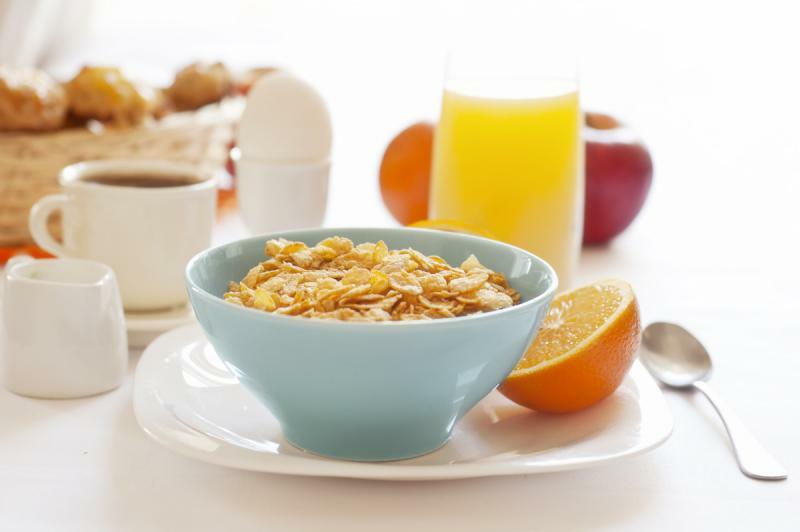 Skipping breakfast is a pretty bad habit, you need to change. According to a research, when we don't have something to eat by midday, we get hungry and our blood sugar level drops very low, subsequently, our bodies start craving for sugar. So, you must not skip breakfast. If you don't have much time in the morning, try to prepare a brief meal. Two poached eggs and a slice of bread would do. Only make sure you have chosen a wholemeal bread. You can also have sugar-free yoghurt and some almonds. This is the only way to make sure that there is nothing unhealthy about the food you consume, which means, you should limit eating out and cook your meals alone. Don't worry, no special cooking skills are required to prepare healthy meals. Natural products like vegetables and grains can be easily cooked. Also, it you would do a lot better if you acoid eating in fast-food restaurants. The World Health Organization strongly advises people to consume no more than 25 grams of sugar on a daily basis. Most liked sugar-heavy foods are ready-made microwaveable meals, soft drinks, cereals, canned foods, snacks so you might want to stay away of them. "White" varieties of pasta, rice and bread contain highly dangerous substances, too. Instead of buying these why not try eating their healthier substitutes - the wholegrain bread, brown pasta and brown rice. They might not taste that good but, certainly, are better for your health. Canned and ready foods create bad impact on your well-being. One reason is they contain a lot of sugar substances. However, fruits and some vegetables are loaded with sugars too but these sugars are natural, they are chemicals-free, which means they are not bad for your health. Therefore, instead of buying your sweet bars, chocolates, candies, pies, cakes and sugar-rich yoghurt try replacing them with bananas, apples, berries, oranges, peaches. You can try various fruit combinations and prepare yourself smoothies. It will still be tasty and contain natural sugars. Alcohol being a liquid gets very quickly absorbed into your bloodstream. It is loaded with large amounts of calories, more than sugar. Regular alcohol drinking is a classic way to find yourself constantly craving for sugary. Of course, a glass of wine over dinner won't hurt, but be careful and don’t go too far. Caffeine is a powerful stimulant that releases stress hormones adrenaline and cortisol, which makes your body crave for sugary. Replacing them with decaffeinated substitutes won't be a wise move to make because such drinks contain other unhealthy stimulants. 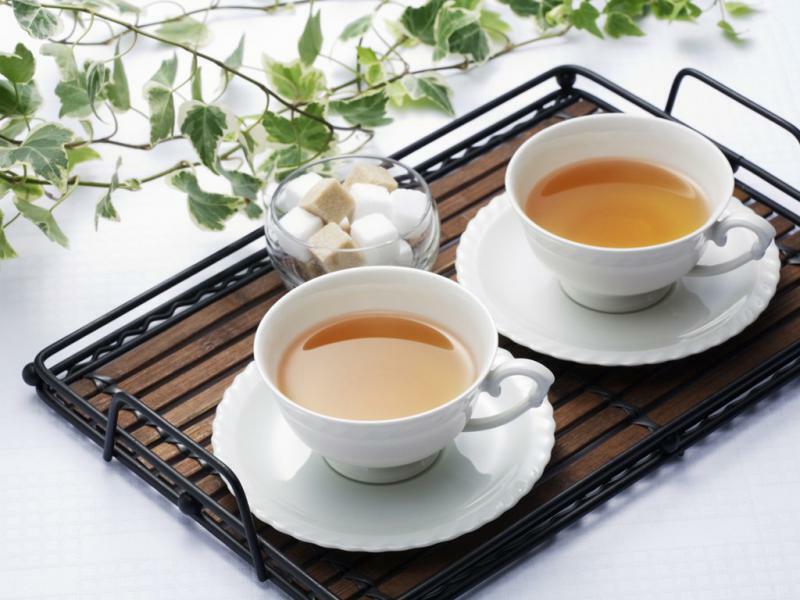 Opt for natural caffeine-free drinks like grain-based coffee or rooibos tea. If you want to fight your sugar addiction take into account that eating fast food is really bad for your health. The sooner you quit it, the more energy you will have. You probably couldn't manage to quit entirely sugar consumption. Most of all, it is important to set a sugar limit and stick to it. Make a commitment to yourself and do your best to fulfill it.